Enjoy the best inspirational, motivational, positive, funny and famous quotes by Anderson Luis de Abreu Oliveira. Use words and picture quotations to push forward and inspire you keep going in life! 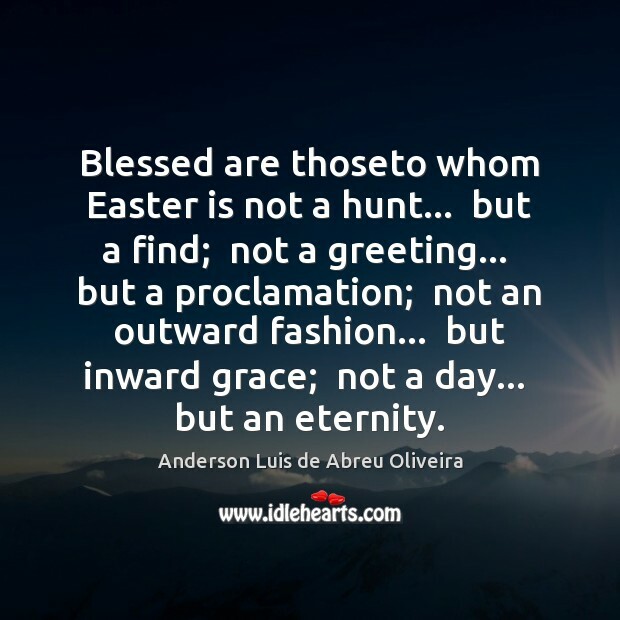 Blessed are thoseto whom Easter is not a hunt... but a find; not a greeting... but a proclamation; not an outward fashion... but inward grace; not a day... but an eternity. 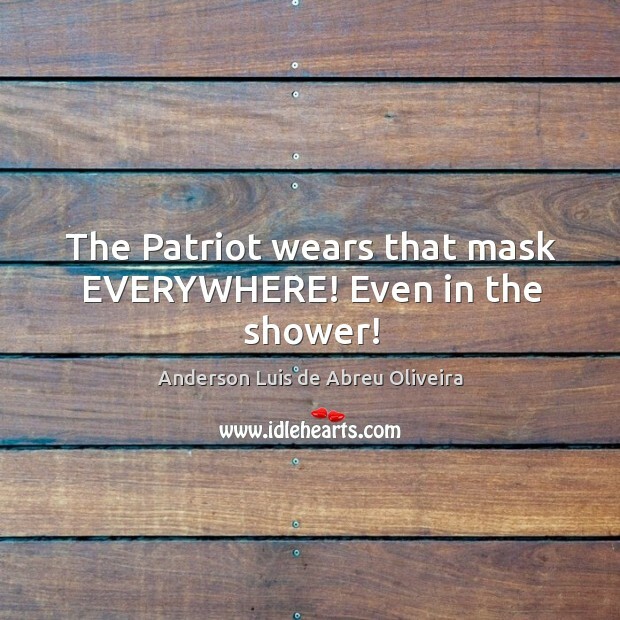 The Patriot wears that mask EVERYWHERE! Even in the shower!